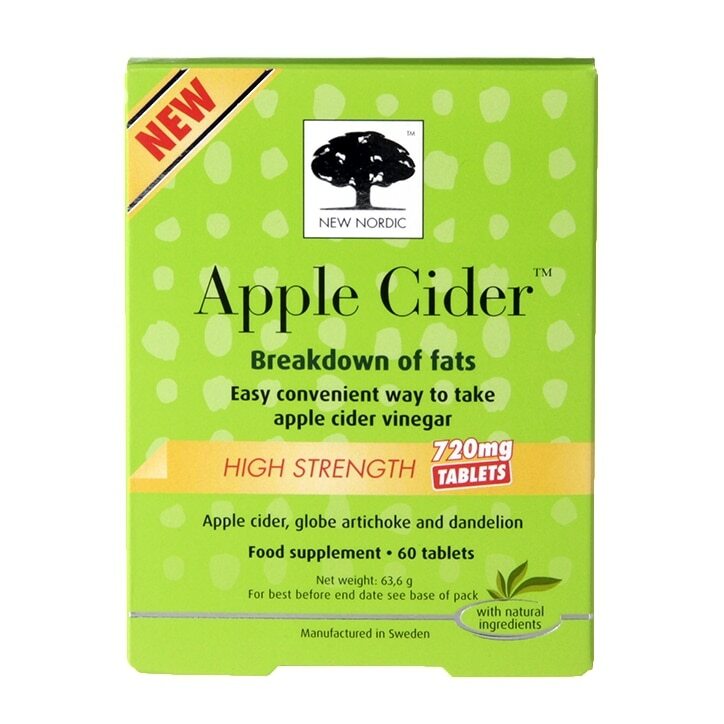 New Nordic High Strength Apple Cider Tablets 720mg is rated 3.9 out of 5 by 19. Rated 1 out of 5 by pinkcaravan from Waste of money and dont work in any shape or form Dont waste your money. I thought these tablets would transform my health according to the read ups on it. What a fool I was! Dont waste your money or your time buying these placebos. I am beyond fuming at how gullible I was.. Rated 1 out of 5 by Fred blogs from Waste of money I thought these tablets would help me to achieve a flat stomach but instead they upset my stomach so mush it swelled up bigger than it was before have stopped taking them and my tummy has gone down now never again.